Information campaign with information days for potential candidates under Second Call for project proposals of the Interreg-IPA Cross-Border Cooperation Program Bulgaria-the former Yugoslav Republic of Macedonia was successfully completed. The purpose of the trainings was to explain to the potential candidates the basic requirements for developing a project proposal and to give them practical advice on the preparation of all application documents and budget. 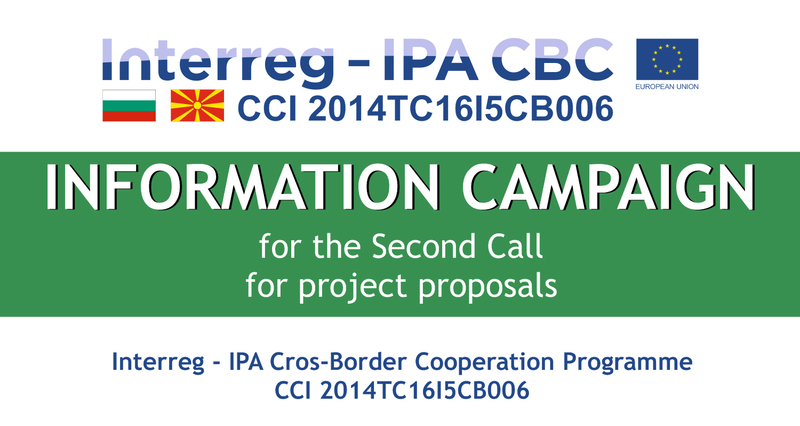 The Second Call for project proposals under the Interreg-IPA Cross-border Cooperation Bulgaria-the former Yugoslav Republic of Macedonia 2014-2020 Programme is OPEN. 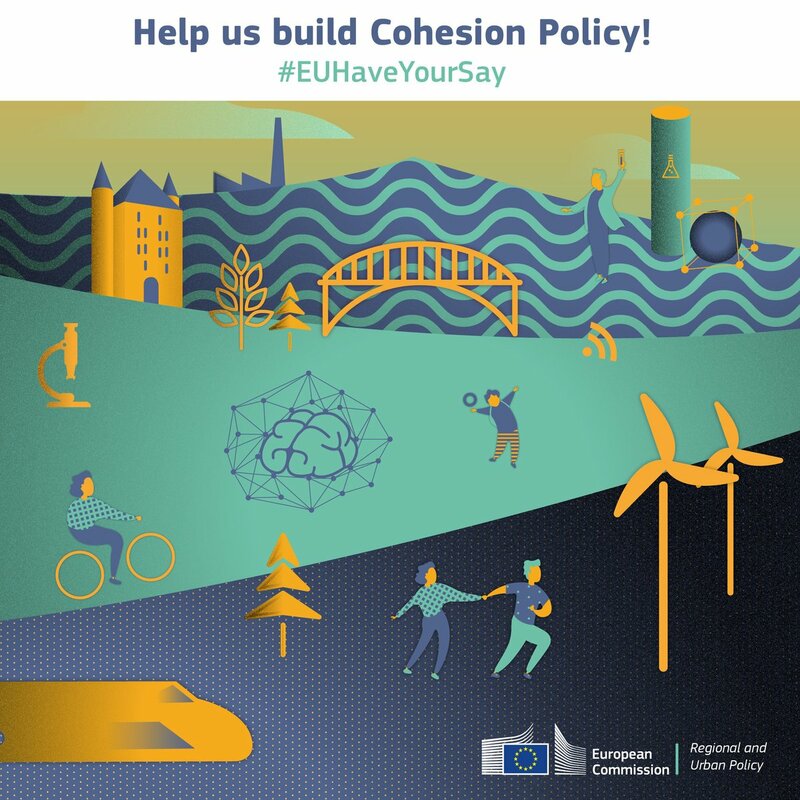 The European Commission has just launched a public consultation on EU funds in the area of cohesion. The consultation is open till 8 March 2018. On 30 January 2018, in Kyustendil, the Fifth Joint Monitoring Committee meeting under Interreg-IPA Cross-border Cooperation Bulgaria - the former Yugoslav Republic of Macedonia Programme was held. The meeting was chaired by Denitsa Nikolova, Deputy Minister of the Regional Development and Public Works of the Republic of Bulgaria.